Ladies Living in Bookland are Stacey & Susan and out of the real world we obviously live in bookland! We love to bring you reviews of all genres and are great supporters of both indie & traditional authors. We hope you enjoy our blog! Charles Swartz was abusive and demanding. He ruled my life with a leather strap and harsh words. The physical and mental abuse I suffered at his hands made me hate and fear him. His death would be the only thing that could release me from our marriage. John Westerling is caring and thoughtful. He treats me as his equal and his encouragement builds me up. His displays of patience and love to everyone around draws my heart to him. Can the love we are finding together stand against a woman from his past who threatens to tear us apart and destroy all that we are working to achieve? Will I be able to trust again after being married to a tyrant? An incredible story of one women's strength, pain and love. Phoenix is such an incredible woman but the pain that she was subjected to was awful. The abuse and torment she faced is unimaginable. After a stranger stops to help her in more ways than one the rest of her life will be easier. John is a very religious man and a strong Christian...but she doesn't just accept him into his life, but his daughter too. The story of loss, healing, friendship, love and faith is a sincere one. A heartwarming read that I couldn't put down. 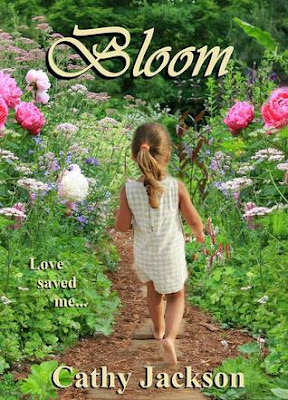 Beautifully written and am excited to read the next installment which is due out next month. You can keep up with Cathy and news about her books on her website, Facebook, Twitter, and Goodreads. Get your copy of Bloom here (UK) or here (US). Add to your Goodreads TBR here. I was sent a copy of this book to review. All thoughts & opinions are honest & my own. We can't wait to read your comments! 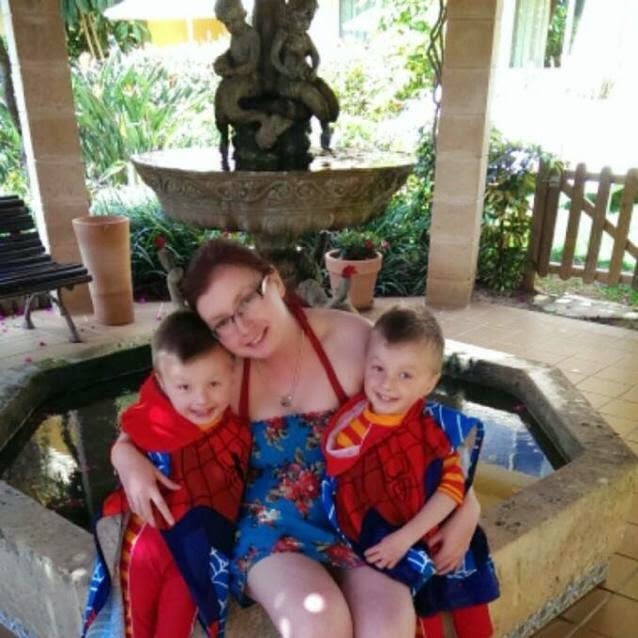 Susan is 30 from Scotland, a mummy to three boys (twins plus one!) and a massive book lover. She admits she's also partial to vodka too! She's excited about bringing you some reviews about some upcoming books. Stacey is 30 from good old North Lincolnshire, and a complete book lover. 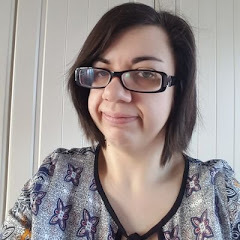 She is a Mummy of two boys and bakes and blogs (as well as reads!) in her spare time. © Stacey Guilliatt & Susan Scott 2014-2016. Simple theme. Theme images by luoman. Powered by Blogger.